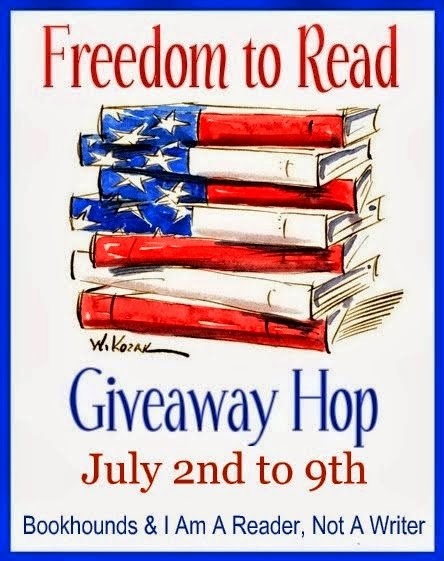 Welcome to my stop on the Freedom to Read Giveaway Hop hosted by Mary at Bookhounds and Kathy at I Am A Reader, Not A Writer. This hop runs from July 2nd - 9th. 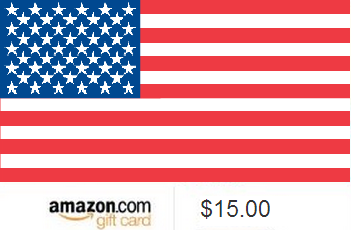 Just fill out the Rafflecopter form below for your chance to win. Thank you for stopping by, and be sure to check out the participating blogs in the linky list below.